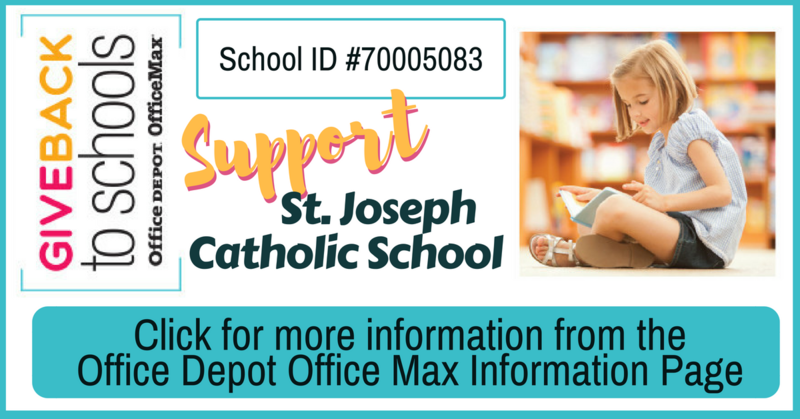 You can donate money for supplies to our school simply by buying office and school supplies at Office Depot/Office Max. When you give our School ID number (70005083) at the time of checkout, we will receive 5% of your qualifying purchases in credits for FREE supplies. Still have more questions? Check out the video and graphic below, or visit their FAQ page for more information.